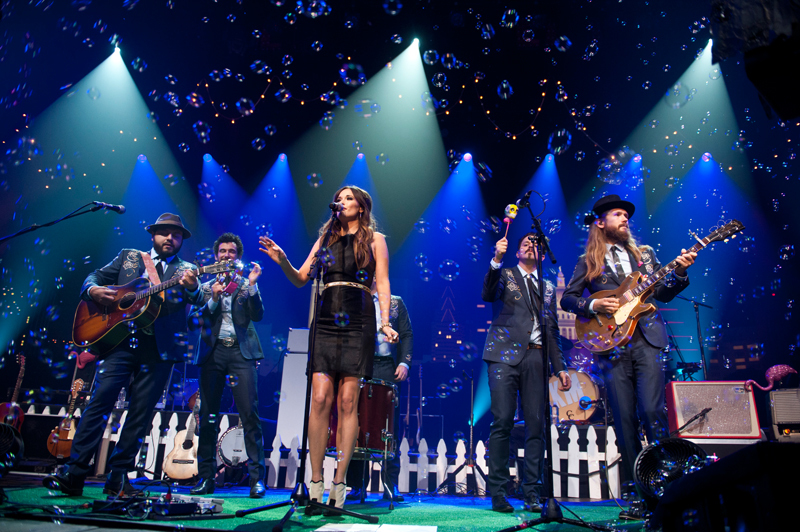 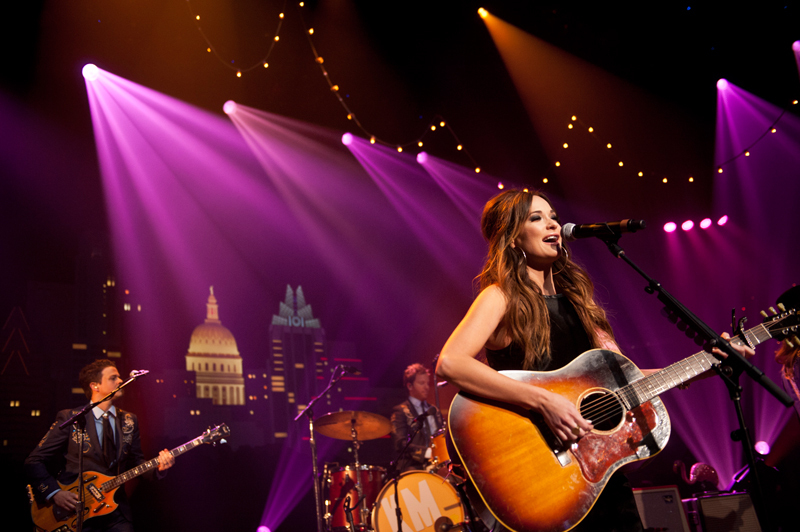 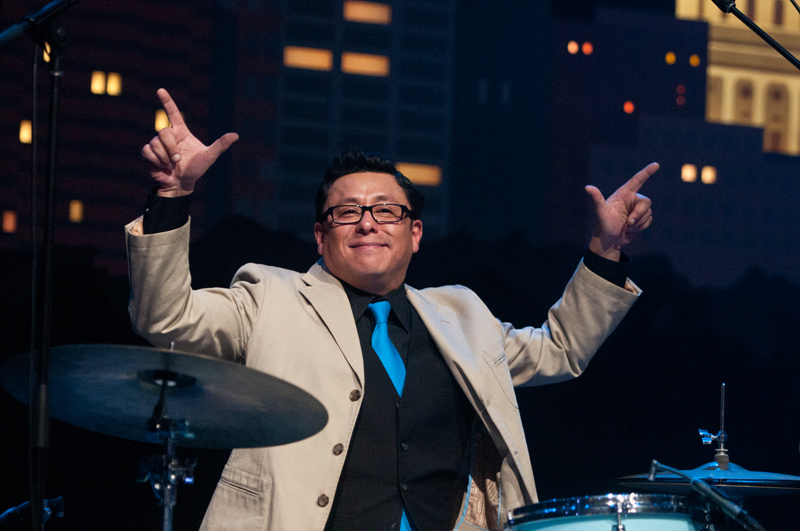 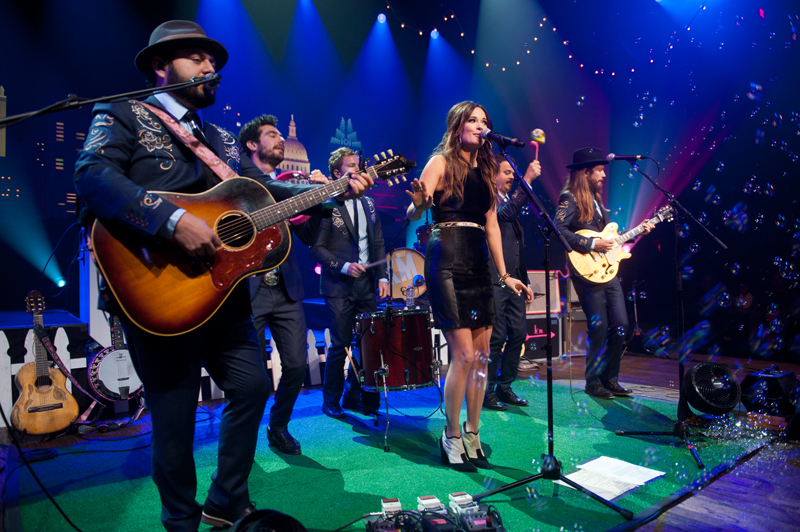 Austin City Limits closes out Season 39 with a spectacular hour of country music, Texas-style, featuring the ACL debuts of Grammy Award-winning Texas native Kacey Musgraves and Austin’s own country icon Dale Watson. 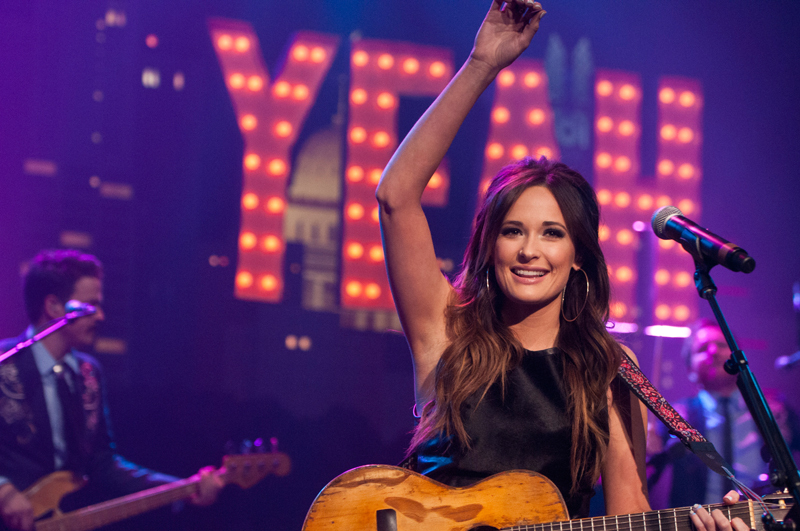 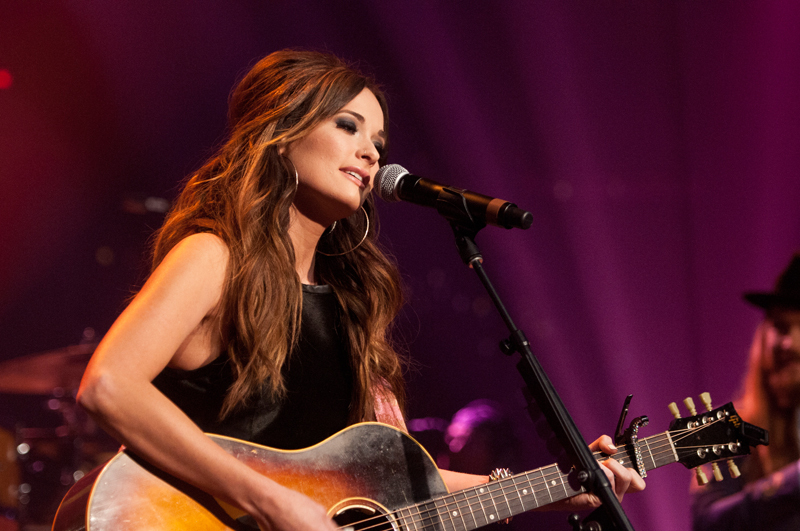 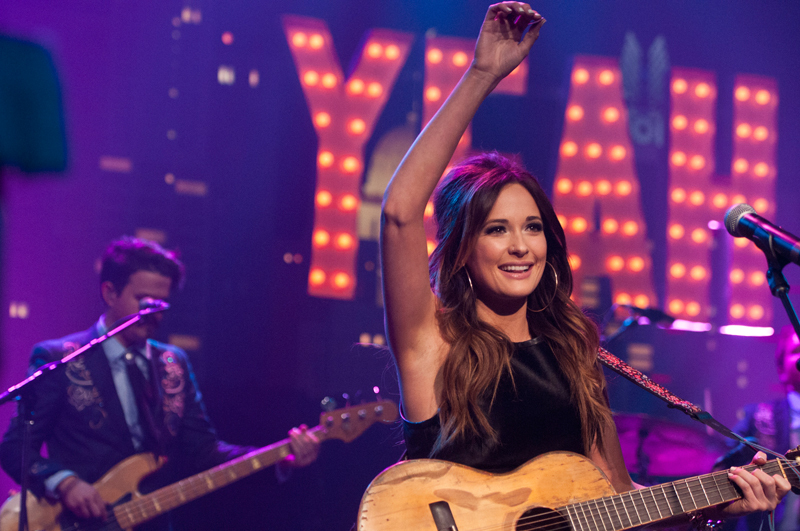 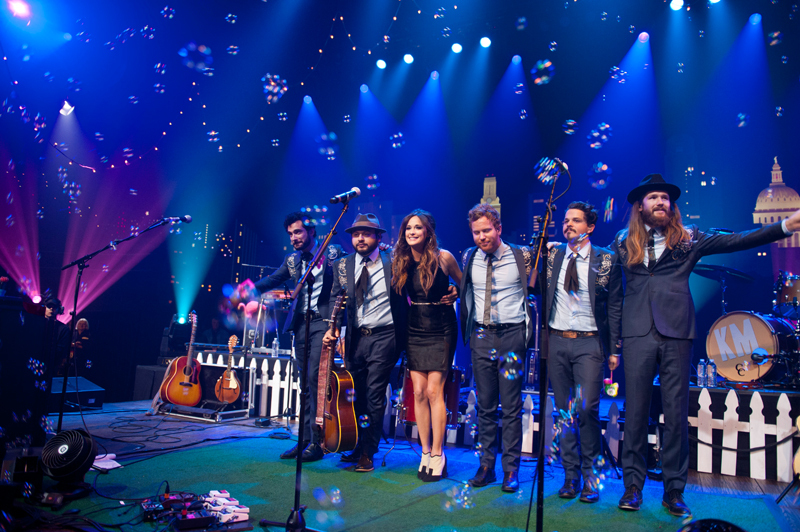 Breakout country artist Kacey Musgraves walked away with two trophies for Best Country Album and Best Country Song at this year’s Grammy Awards for her critically-acclaimed major label debut Same Trailer Different Park. 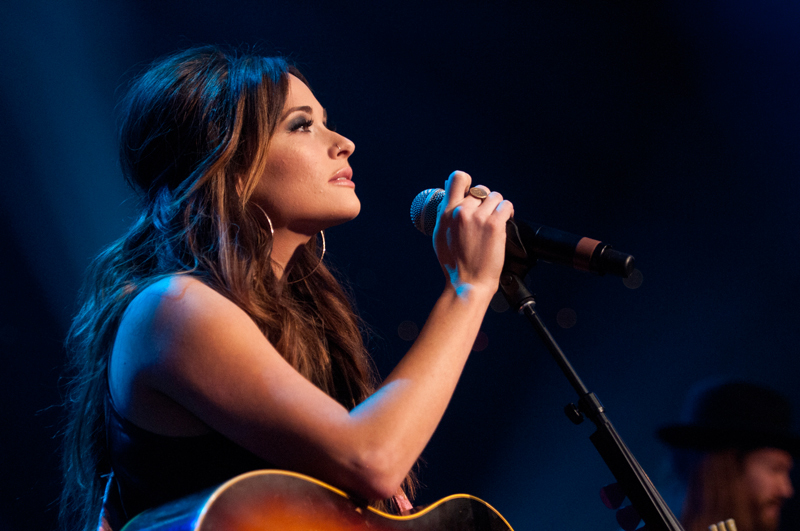 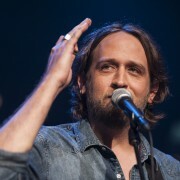 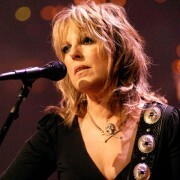 The release produced the hit singles “Follow Your Arrow” and the Grammy-winning “Merry Go ‘Round” and topped many critics’ 2013 year-end best lists including Entertainment Weekly, NPR, Country Weekly, Spin and The New York Times, with Rolling Stone calling her “the gen aught Loretta Lynn…ballsy, unsentimental, thoroughly pop and yet totally in the (country) tradition.” Viewers will want to pull up a chair for a front row seat to one of the most arresting ACL debuts of the season. 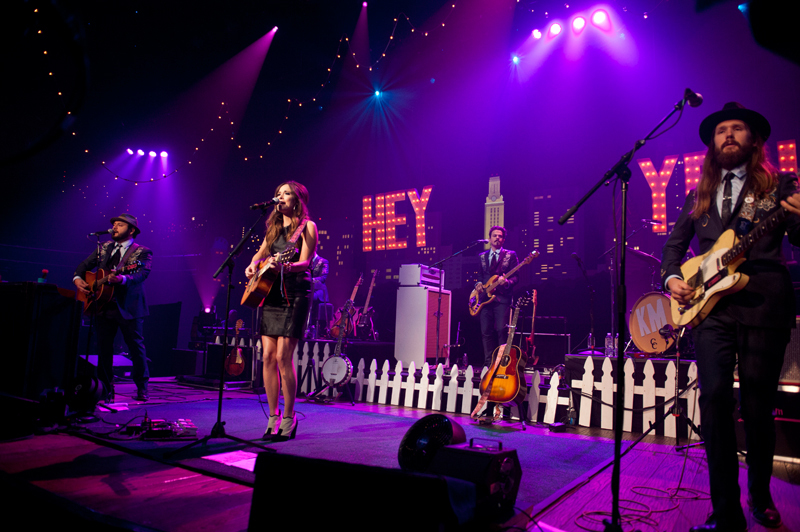 “Welcome to our little trailer park,” says the twenty-five year old singer-songwriter, kicking off her radiant performance surrounded by a white picket fence and porch lights. 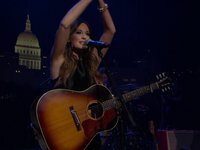 Musgrave’s honest, effortless vocals shine on songs that demonstrate her witty knack for storytelling in a bold, irresistible ACL set. 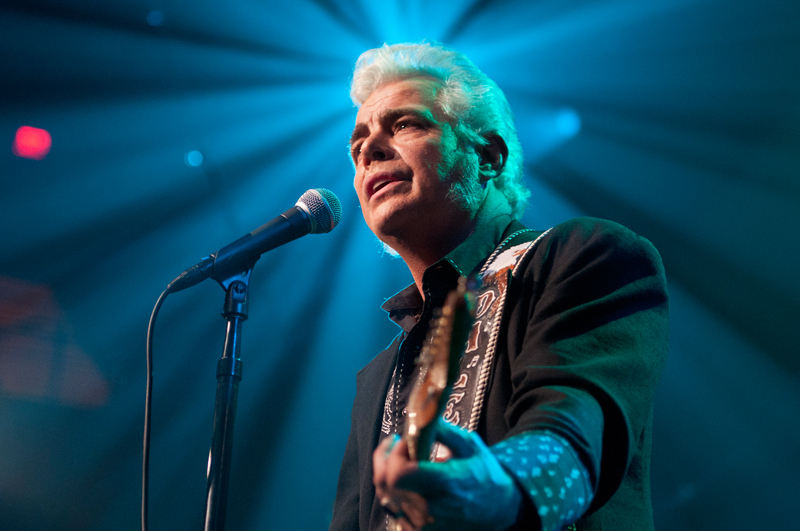 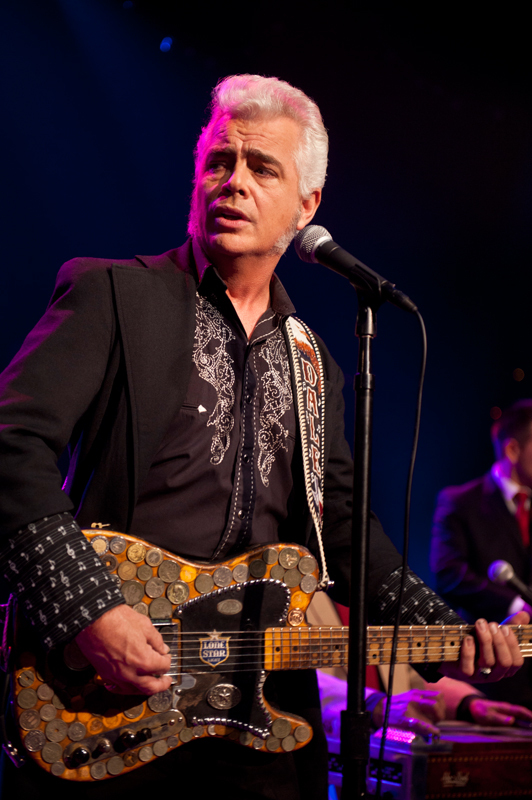 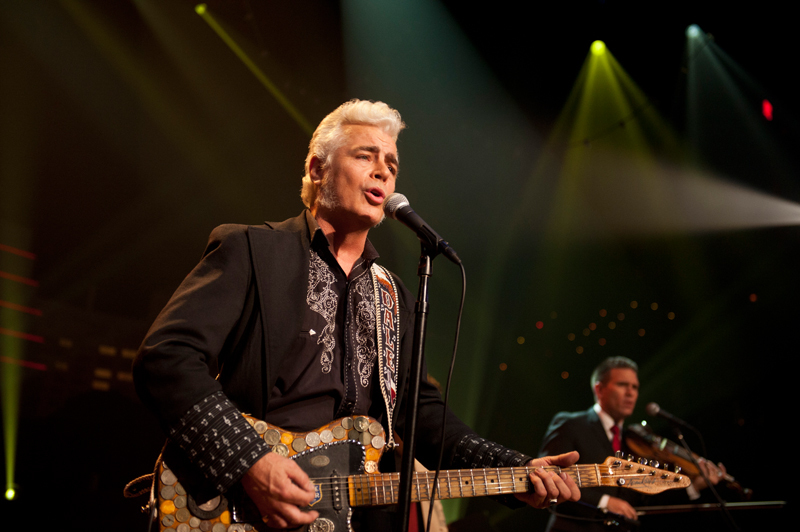 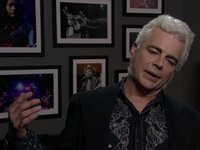 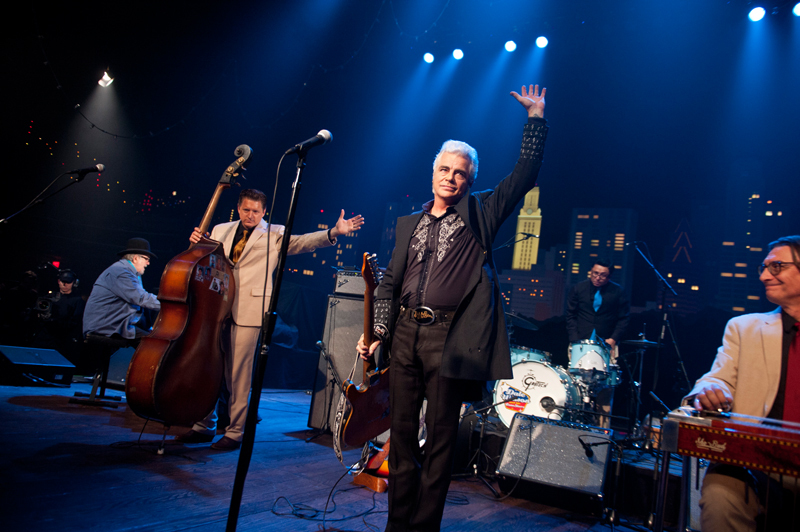 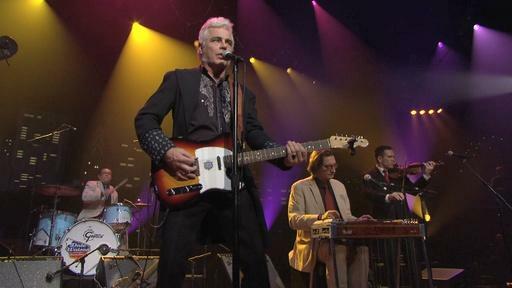 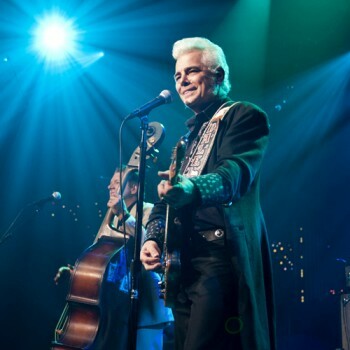 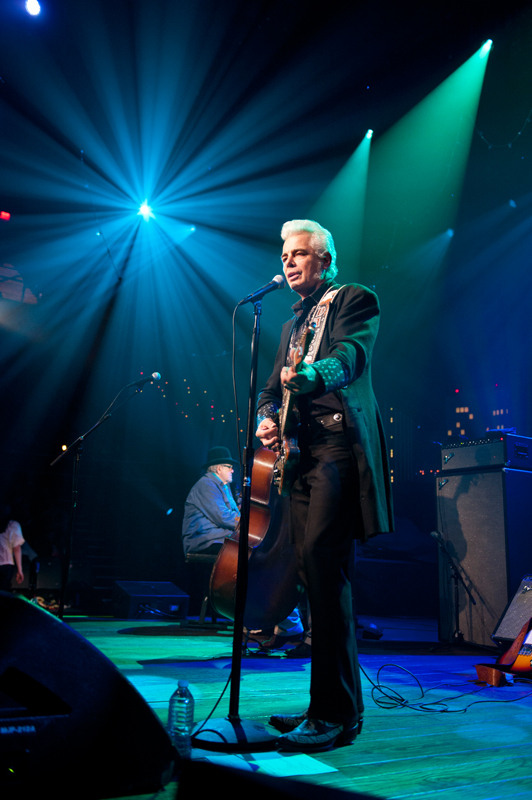 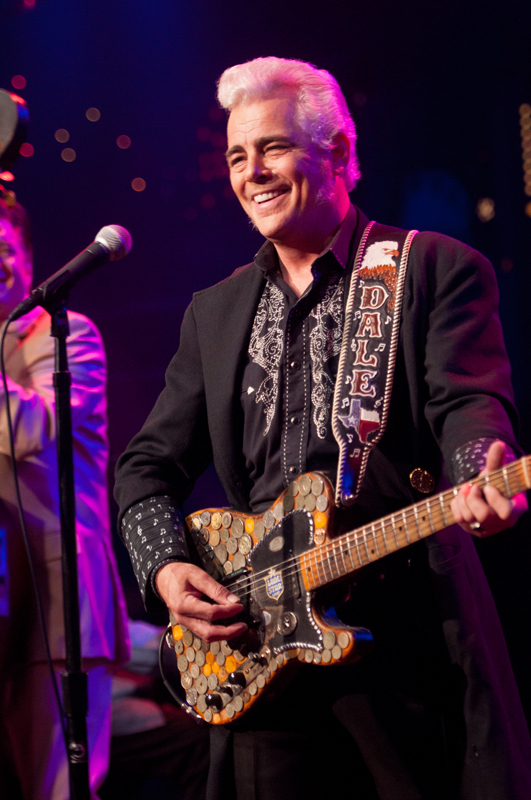 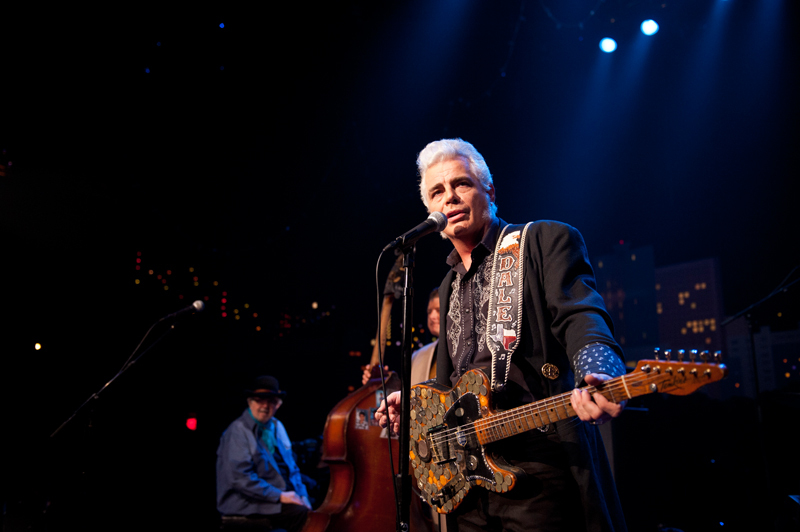 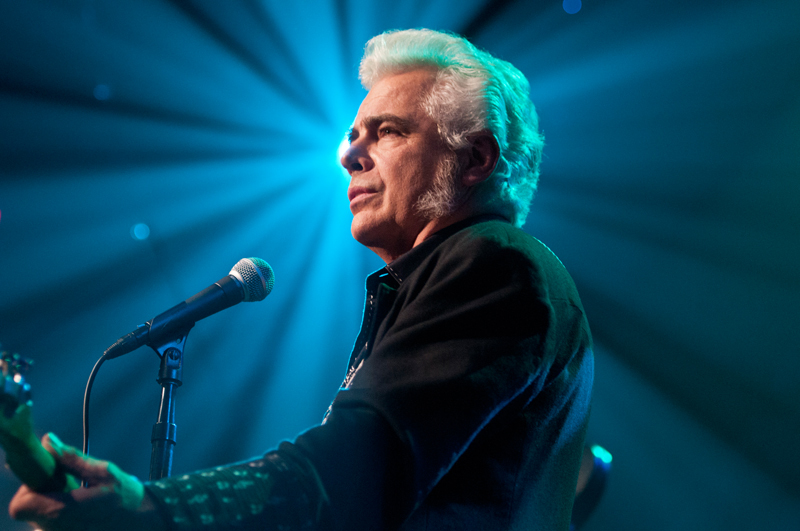 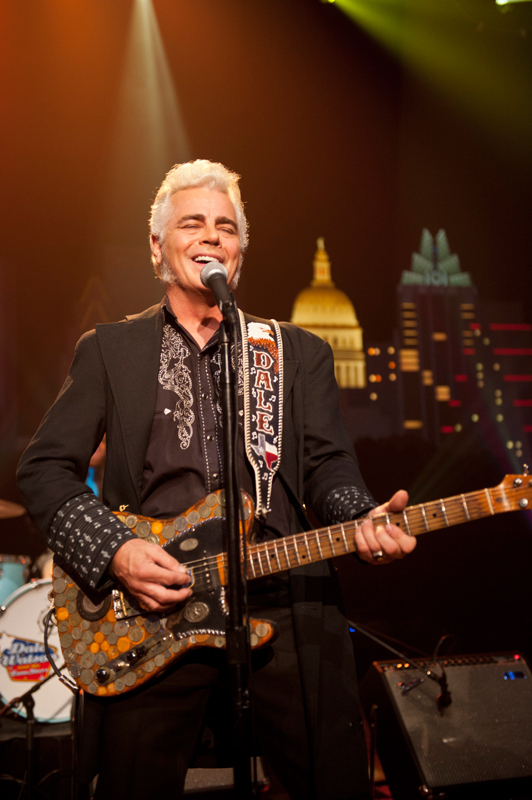 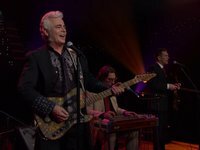 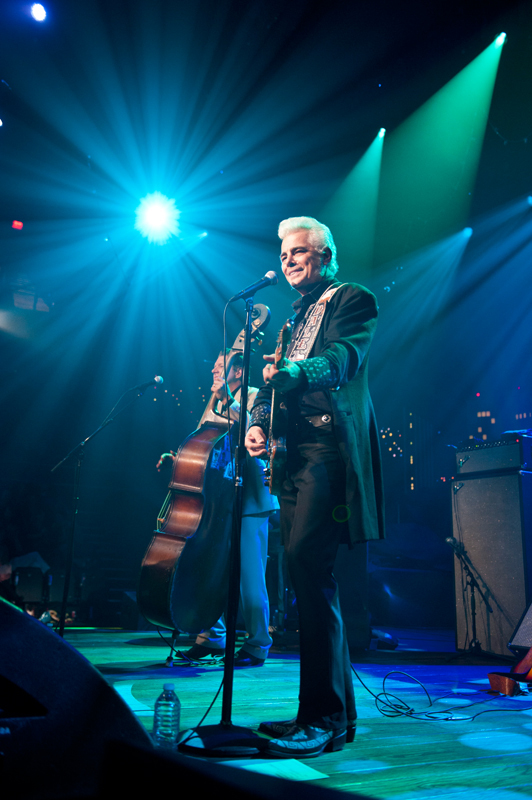 Next up is Austin’s king of country music: Dale Watson. 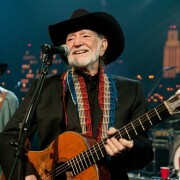 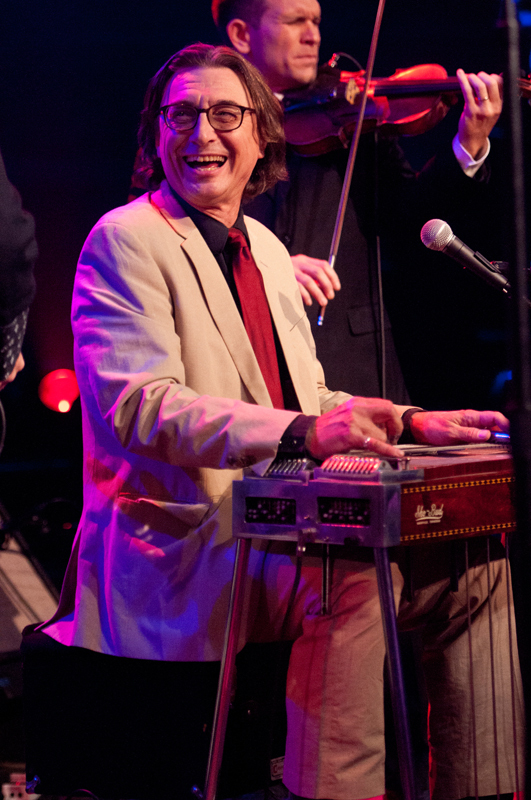 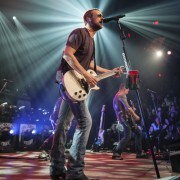 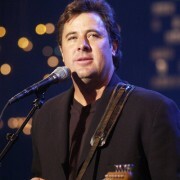 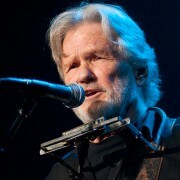 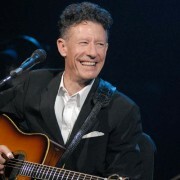 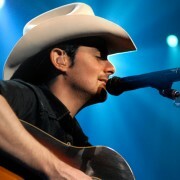 Called “the silver pompadoured, baritone beltin’, Lone Star beer drinkin’, honky-tonk hellraiser” by The Austin Chronicle, the hometown hero has flown the flag for classic honky-tonk for over two decades and twenty albums. 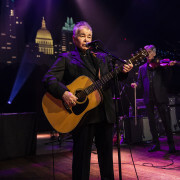 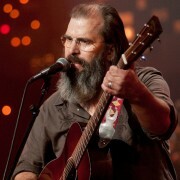 His latest album, El Rancho Azul, continues his work as one of the world’s finest C&W singers and songwriters, and ACL is thrilled to present Austin’s favorite son in his first feature performance. 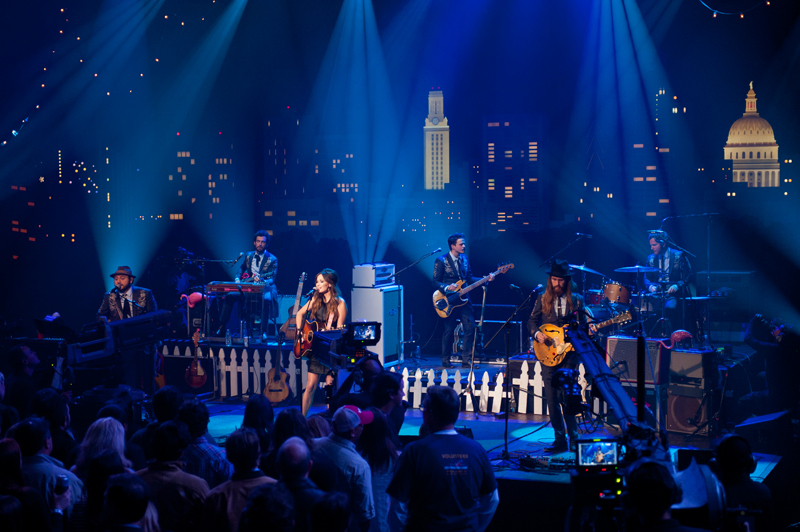 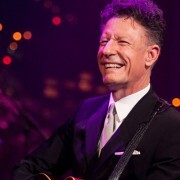 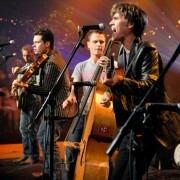 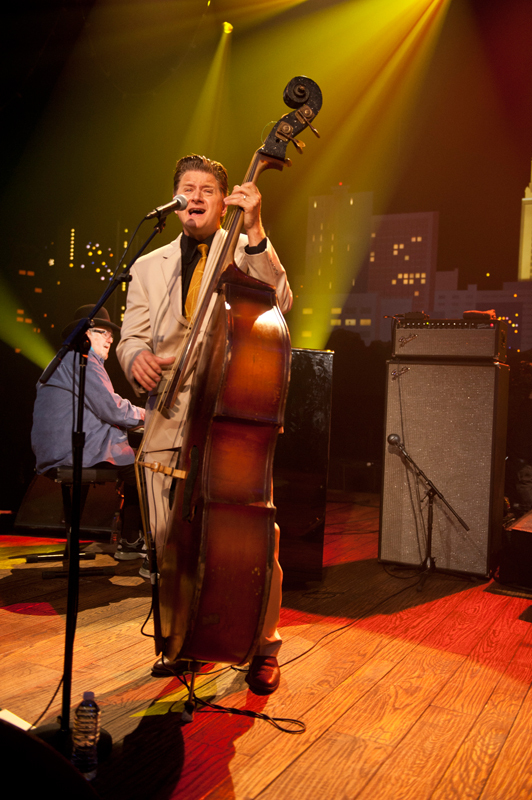 For Watson’s set, the ACL studio is transformed into a substitute for his regular Austin haunt Ginny’s Little Longhorn, with a room full of dancers two-stepping in the time-honored manner and he gets the ATX audience fired up with “Honkiest, Tonkiest Beer Joint,” his paean to the legendary saloon. 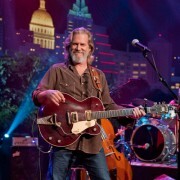 Watson turns on the Texas charm as he performs a career-spanning, crowd-pleasing set, turning ACL into a full-on honky-tonk complete with Texas shuffles, closing out the season in good fun on a glorious high note. 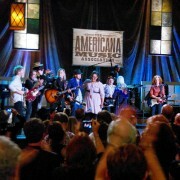 Check out the episode page for more details. 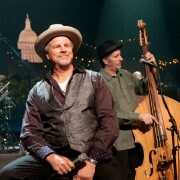 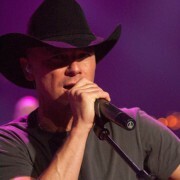 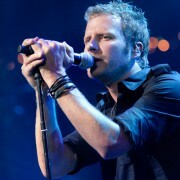 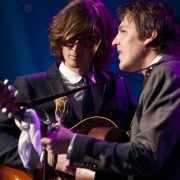 Be sure and visit our Facebook and Twitter pages or sign up for our newsletter for more ACL news and happenings. 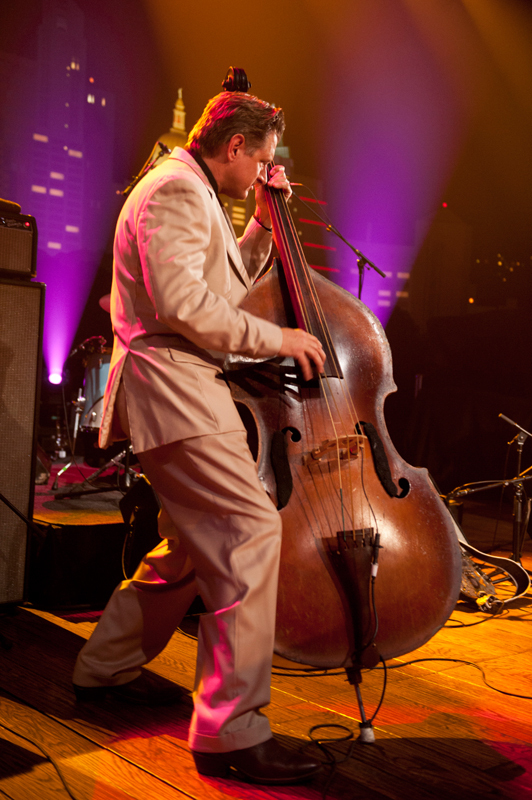 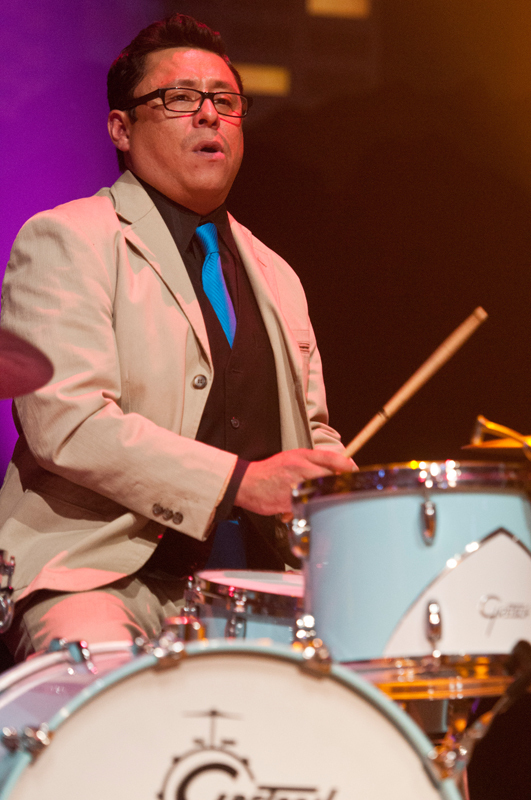 Next week: Arcade Fire.